But don't let the construction keep you from visiting. Even without Star Wars: Galaxy's Edge open there is still lots to see and do, including 2 of the best thrill rides on property (Rock 'n' Roller Coaster and Tower of Terror), as well as the brand new Toy Story Land. 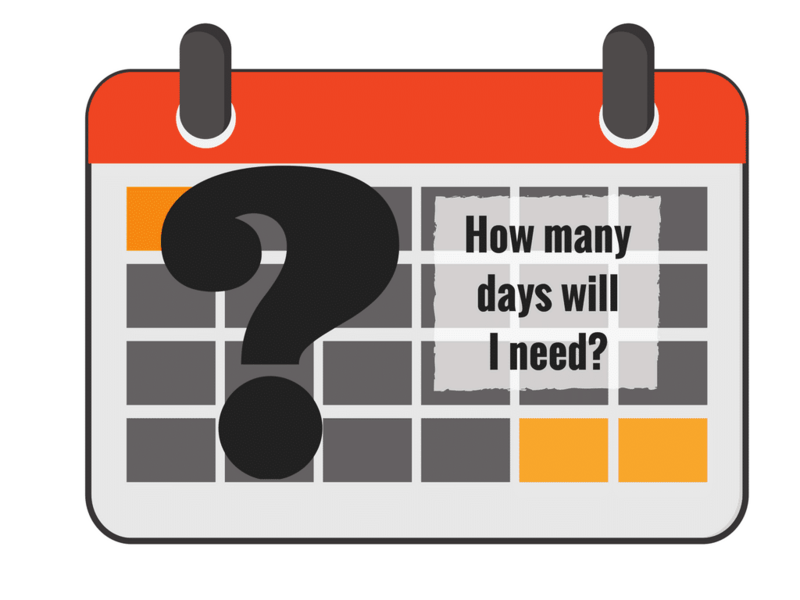 How many days should I visit Hollywood Studios? 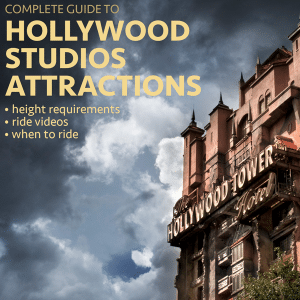 How much does parking at Hollywood Studios cost? What should I bring with me to Hollywood Studios? Note: if you are planning a trip for late 2019, consider allocating an extra day as the opening of Star Wars: Galaxy's Edge in 2019 will likely lead to increased crowds and you'll need more time to fit everything in. Want a map you can download? 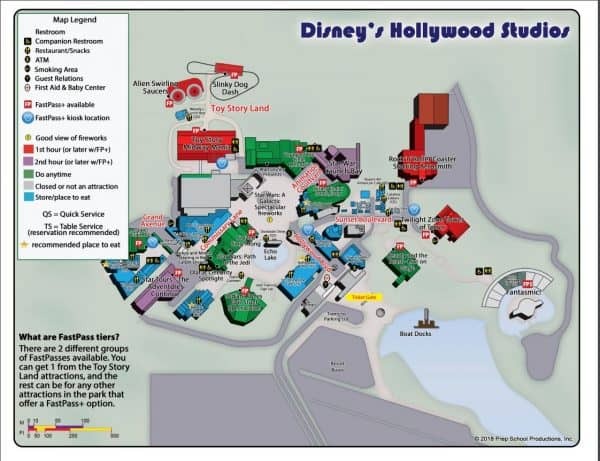 Check out this PDF map of Hollywood Studios. Yes, small coolers are allowed; however, the total size can't exceed 24" by 15" by 18". We recommend bringing a cooler small enough to fit into a locker or in the bottom of a stroller (note: beginning 5/1/19, loose ice and dry ice are not allowed in the parks, so you will need to use an ice pack or something similar if you plan to bring cooled items). Sorry, but no. Selfie sticks are banned at all Disney World parks, including Hollywood Studios. 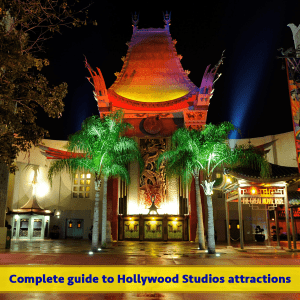 Hollywood Studios is the only place you can interact with Star Wars characters, sing-along with Anna and Elsa from Frozen, or rock out with Aerosmith. You'll also find great nighttime options. 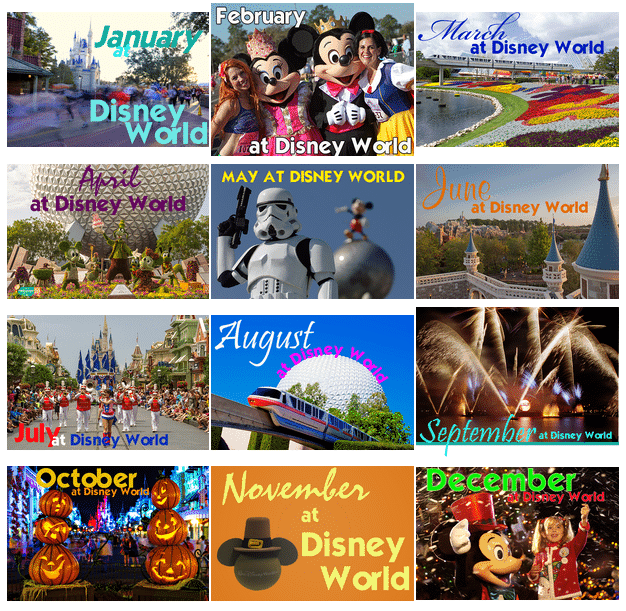 Disney's Hollywood Studios is notorious for being difficult to plan because it has so many shows that overlap. 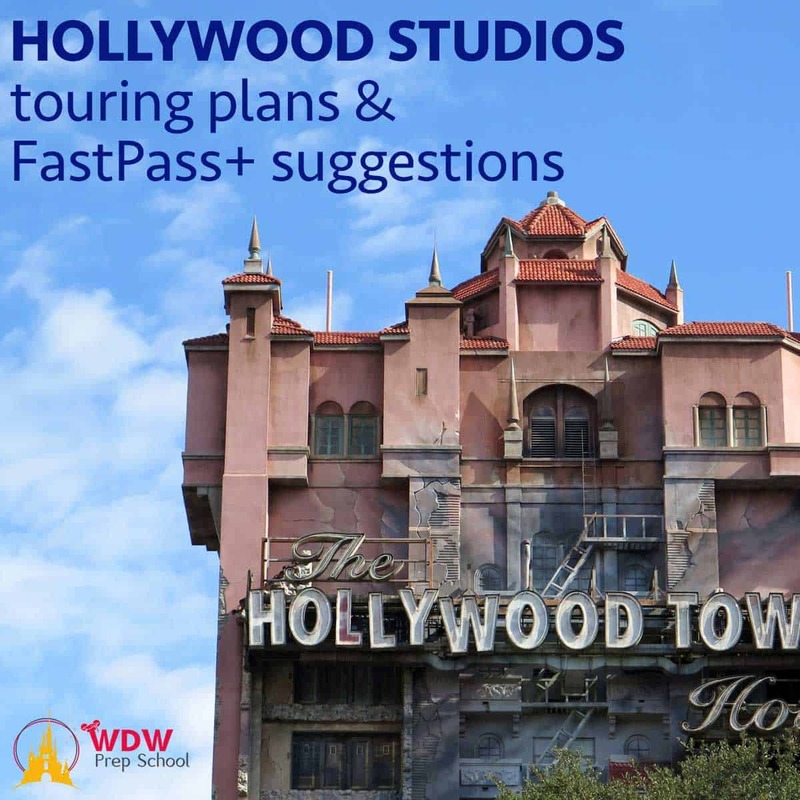 Like Epcot, this park utilizes tiers for its FastPass+ reservations, so be sure to check out the attractions information in the section above first before you decide which one will work best for your family. With the announcement of a new Star Wars-themed land, Disney has increased the number of ways guests can get their Star Wars fix as they wait for the late 2019 opening of Star Wars: Galaxy's Edge. 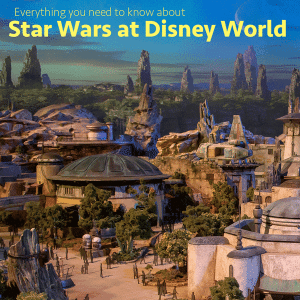 If you're a Star Wars fan, you'll want to know all about the attractions, nighttime entertainment, character meets, and of course, merchandise before you go. 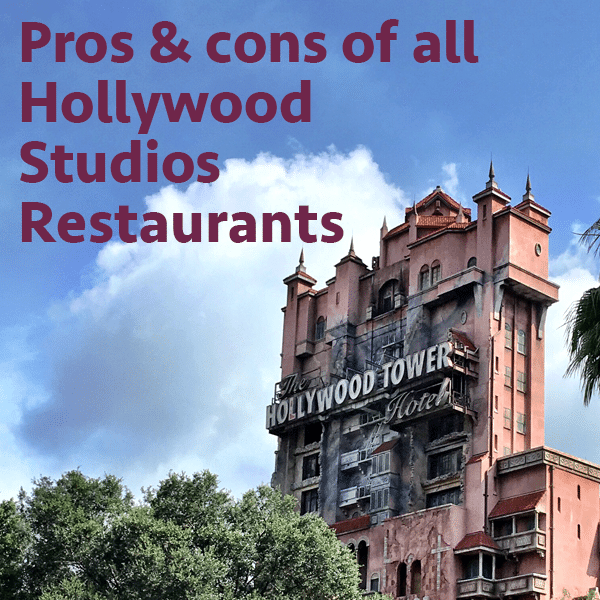 Hollywood Studios has several of the most unique table service dining options on property with Sci-Fi Dine-In and 50's Prime Time Cafe offering families a break from the parks while immersing them in fun, retro atmospheres. Interested in the Fantasmic Dining Package? Since it is offered at several restaurants it is good to review all your choices before you pick just one. 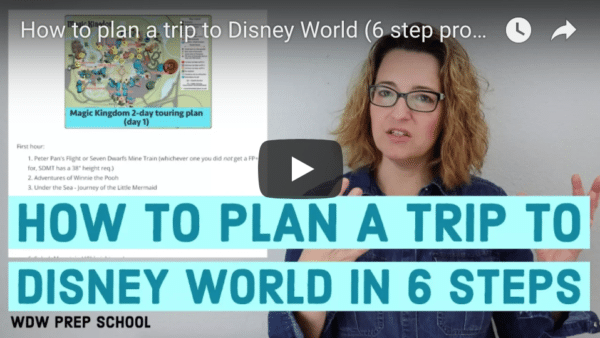 Getting around Disney World property can be intimidating if you've never visited before, but we lay out all your options for traveling to and from Disney's Hollywood Studios. We've included information on Disney World buses and boats, Uber and Minnie Vans, and someday soon we'll get to add information on gondolas, too!